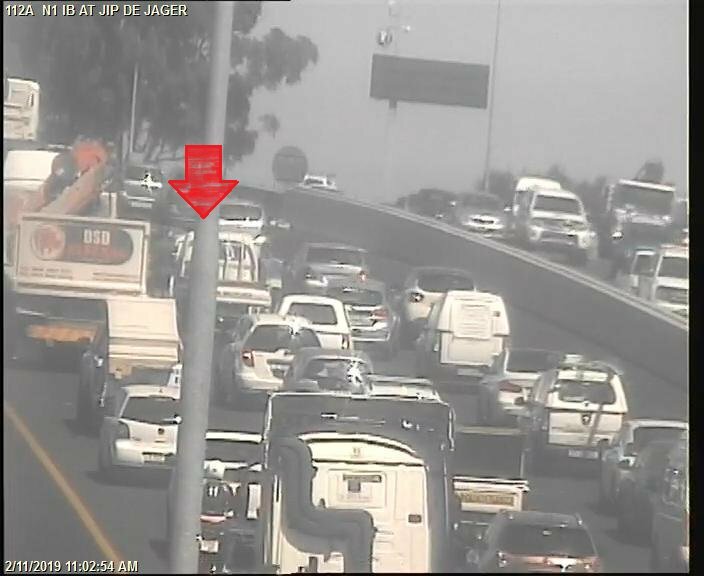 158588: Crash on N1 Inbound Jip de Jager M16. Centre lane closed. Expect Delays.